Reliable Truss and Components is set apart from the competition by excellence in production, sales and service. 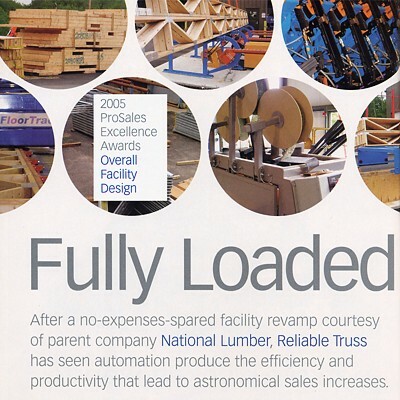 In 2003, Reliable Truss became a division of National Lumber, the largest independent building materials supplier in New England. Our partnership has created a stronger company that preserves the important values of serving customers with personal attention and pride in a job well done. Together, we offer more value to the building industry with quality products, innovative solutions, and exceptional service. National Lumber invested approximately $7 million to provide the best in computer technology and a state-of-the-art manufacturing facility. This facility is outfitted with the most efficient equipment for providing quality products in the most productive manner. The industry recognized our efforts by awarding us the 2005 ProSales Excellence Award for our new manufacturing facility. In addition to the experienced Reliable Truss staff, the team has continued to grow to include additional experts in design and manufacturing as the company grows to serve an expanding market. 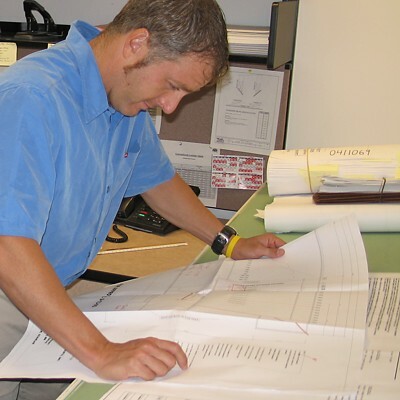 Our sales staff has the construction experience necessary to guarantee quality coordination from start to finish of your project. 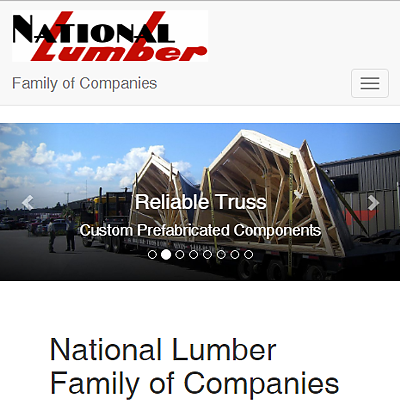 Reliable Truss and Components is a member of the National Lumber Family of Companies, providing builders, contractors, and homeowners quality building products and related services from frame to finish.